The year 2015 saw the BJP and Prime Minister Narendra Modi battling many odds. A belligerent Opposition refused to let the Parliament function and key bills like the GST and the Whistleblowers Act were put on the backburner. BJP's own motormouth leaders led the party to the hot seat. And finally, a thriving civil society showed the Narendra Modi government that winning an election is perhaps the easiest thing to do. Governing, on the other hand, is a different ball game. Here are seven crisis from 2015 that kept the government busy clearly sending out the message that its honeymoon period is long over. 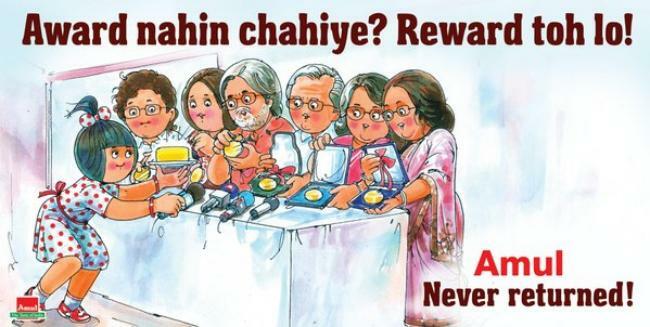 His calling cards have been Bollywood flicks like Aankhein and Shola Aur Shabnam. 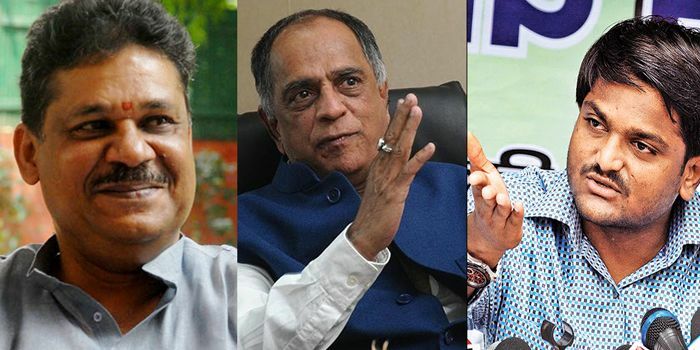 While their artistic or intellectual value is debatable, the powers-that-be still found it sensible to hand over the reins of the Central Board of Film Certification (popularly known as the Censor Board), to Pahlaj Nihlani. Since then, the man who gave us a pelvis-thrusting Govinda deemed it fit to run the scissors and ensure that we get "clean entertainment". Of course, making videos dedicated to PM Modi, were a natural second. 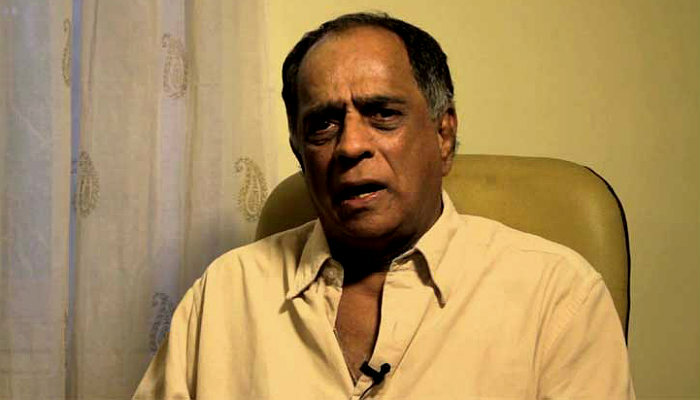 For Nihalani, 'Indian Figure' in the film Angry Indian Goddesses was objectionable. So snip. James bond kissing was oh-so-wrong. So snip. Bond with a gag order. Go figure. The clincher? No Bombay. Only Mumbai. Never mind if the script demands it. It is Nihalani on the job. His fan-boy-offering, Mera Desh hai Mahan, is a test case for how not to make a propaganda film. Apart from being endlessly trolled, Nihalani also dragged in an unsuspecting PM into a fray of controversy. So not cool. 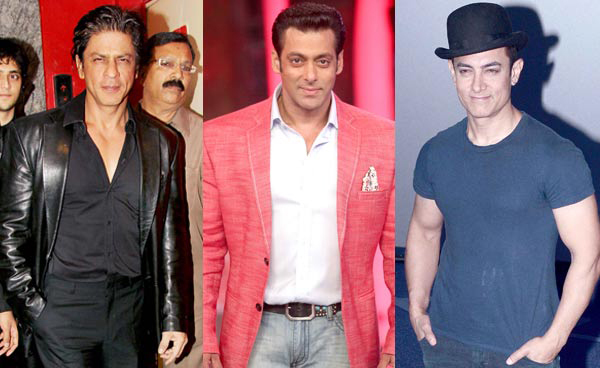 This year, the Khans decided to leave each other at peace. And attack nationalism, patriotism, religious intolerance and capital punishment, instead. Salman Khan questioned Yakub Memon's hanging. The fact that he merely asked why Memon was being executed while the masterminds of the bomb blasts were still at large was enough for rightwing groups to congregate outside his residence. Soon, the actor had to retract his statement after his father publically chided him for making an "uninformed statement". Shah Rukh and Aamir (yes even Aamir!) threw caution to the wind and expressed concern over growing intolerance in India. And drama ensued. Twitteratti went berserk. And political debates ruled prime time. BJP leaders including Yogi Adityanath had a field day attacking the Khans. The Gorakhpur MP compared Khan with Hafeez Syeed and asked him to go to Pakistan. Makings of a potboiler this one was. The 21- year- old boy single handedly shook the Gujarat and Modi government at the Centre with his demand for reservation for the politically influential Patel community. The gun and sword wielding youngster became the messiah of the Patidars. Lakhs of Patels attended his rallies in Gujarat where he openly proclaimed: "Lotus will not bloom in 2017 if Patidars weren't given reservation". Patels have been a loyal votebank of BJP. The movement also became a huge embarrassment for the Prime Minister with the prospect of the NRI Patidar protesting his second visit to the United States. While the BJP's PR machinery worked over time and salvaged the situation, the Congress party capitalised on the Patidar movement and made comfortable inroads in the rural areas. 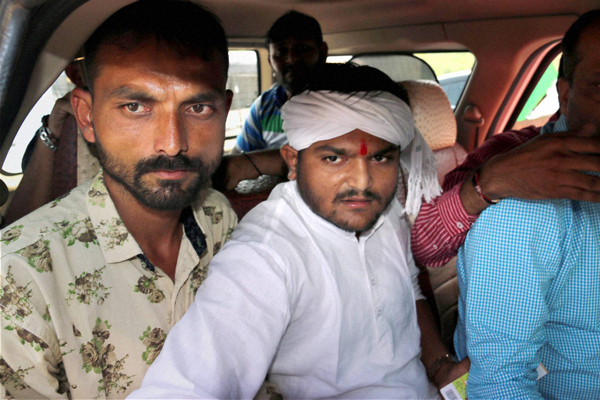 Hardik Patel's is behind the bars on charges of sedition. Members of Patidar Anamat Andolan Samiti (PAAS), of which he is a leader, have begun an indefinite hunger strike at their respective homes in the city and in Surat demanding Hardik's release. 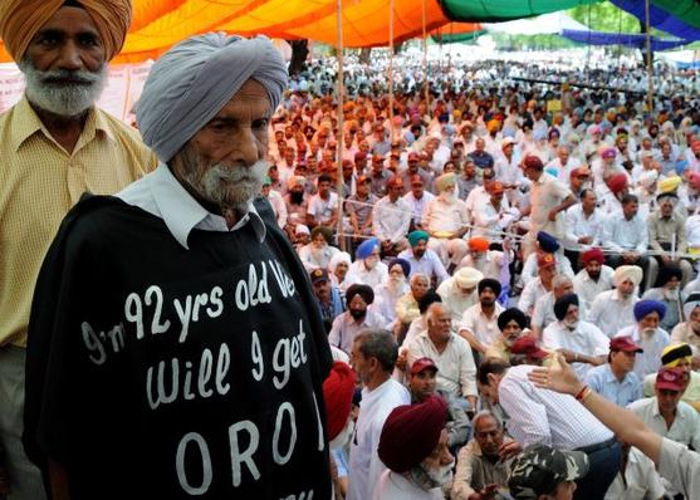 With their relay hunger strikes, fast unto death threats and protest rallies demanding the implementation of the One Rank One Pension policy, for half the year, war veterans, well, waged war on the government. A day after Narendra Modi was declared the BJP prime ministerial candidate in 2014, the first thing he promised was implementation of the OROP policy. Clearly, the BJP dithered. The implementation of the policy would have sky-rocketed the government's expenditure by around Rs 8,000 crore extra every year. It relented only after the RSS laid bare the political cost of not fulfilling the promise made to veterans. Sustained protests and media attention helped the cause. Yudhishthir opened a can of worms. Though he played the character on screen, off screen, Gajendra Chauhan's appointment as chief of the FTII led to a 139-days boycott of classes by the students. The latter maintained that the Mahabharata actor was not qualified to helm the premiere film institute. According to the students, the fact that Chauhan was occupying a post earlier held by stalwarts like Shyam Benegal, Adoor Gopalakrishnan and Girish Karnad, was a clear signal that the "education of film students didn't matter as much as that of engineers or doctors". The fact that four of the eight members in the FTII panel were close to the RSS, was not to lost them either. 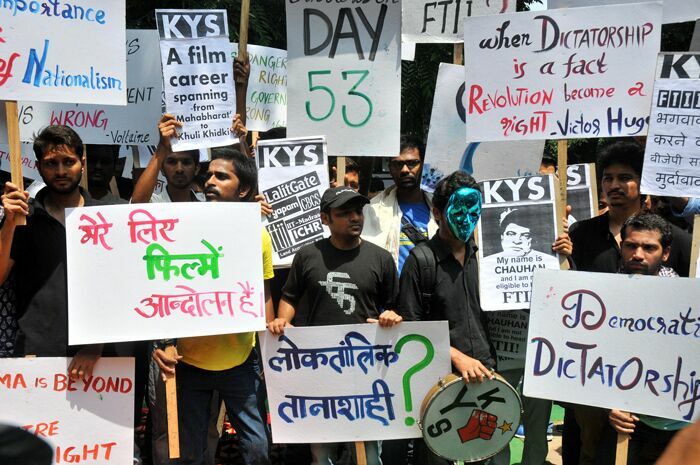 And the film fraternity threw its weight behind the protesting students. They also had the backing of US professor Noam Chomsky. Rahul Gandhi, too, came to the campus and promised to do his best for the students. Although they haven't been able to force the government to revoke the appointment of Gajendra Chauhan and have gone back to their class room, the FTII agitation sowed the seeds of the intolerance debate that engulfed the entire country in the latter part of the year. Award Wapsi was unarguably the most viral idea of the year. And one that irked the government the most. Started by Sahitya Akademi Award Winner Uday Prakash on September 4 in the aftermath of MM Kalburgi's death, within one month as many as 25 awardees returned their awards. 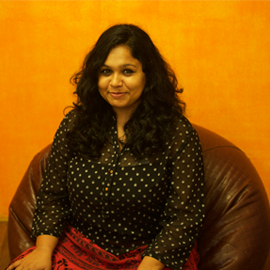 The Dadri lynching incident aggravated the situation further and more writers followed suit, protesting increasing intolerance, crackdown on dissent and freedom of speech in the country. Soon, scientists and filmmakers like Dibakar Banerjee and Anand Patwardhan joined the movement, returning the Padma Shris and National Awards conferred upon them. The BJP's response to it didn't help the government's cause. Finance Minister Arun Jaitley rejected the protest as "manufactured dissent" and asked "where is intolerance" in India. The movement had such an impact that the government was forced to address the issue of intolerance in the Parliament after over 40 intellectuals returned their awards. 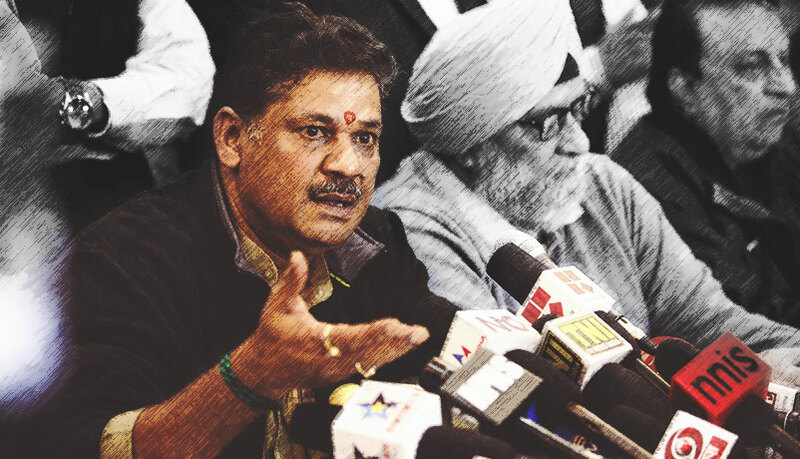 his explosive press conference on the alleged DDCA scam during Arun Jaitley's tenure as its chief badly hit Narendra Modi's anti-corruption plank. It also helped the AAP government back up its claim that the raids on Arvind Kejriwal' s Prinicpal Secretary was for political reasons. Plus, it helped a clueless Congress attack the BJP on the issue of corruption. While his revelations gave ammunition to the Opposition, his sacking for 'anti-party' activities sparked off an internal crisis. It got many voices of dissent from within the party right from Shatrughan Sinha to the Margdarshak Mandal led by LK Advani questioning the BJP's three supreme leaders - Jaitley, Modi and Amit Shah.